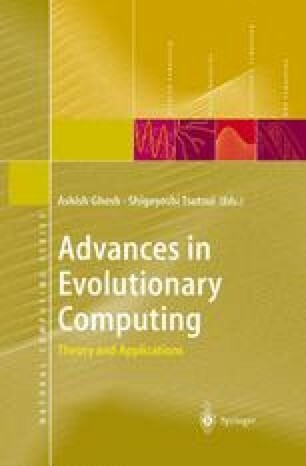 We give a short introduction to the results of our theoretical analysis of evolutionary algorithms. These results are used to design an algorithm for a large real-world problem: the placement of antennas for mobile radio networks. Our model for the antenna placement problem (APP) addresses cover, traffic demand, interference, different parameterized antenna types, and the geometrical structure of cells. The resulting optimization problem is constrained and multi-objective. The evolutionary algorithm derived from our theoretical analysis is capable of dealing with more than 700 candidate sites in the working area. The results show that the APP is tractable. The automatically generated designs enable experts to focus their efforts on the difficult parts of a network design problem.